Due to recent constitutional changes, the 2018 election is the last direct presidential election in Georgia. However, despite limited formal competences, the next president’s political affiliation matters. Even the incumbent president, despite his membership in the governing party, clashed with the government. The first round produced a virtual draw between the government-backed independent Salome Zurabishvili (38.64 per cent) and the main opposition’s candidate Grigol Vashadze (37.78 per cent). Thus, a historically unprecedented second round will be held on 28 November without a clear favourite. The campaign consisted almost exclusively of personal attacks. The main means to discrediting a political opponent remains the accusation of pro-Russian sentiments or being controlled by Russia. Due to Zurabishvili’s poor performance, the ruling party has begun to frame the second round as a political choice between them and the opposition. This makes the election a ‘referendum’ about the increasingly unpopular governing Georgian Dream party of the billionaire Bidzina Ivanishvili. 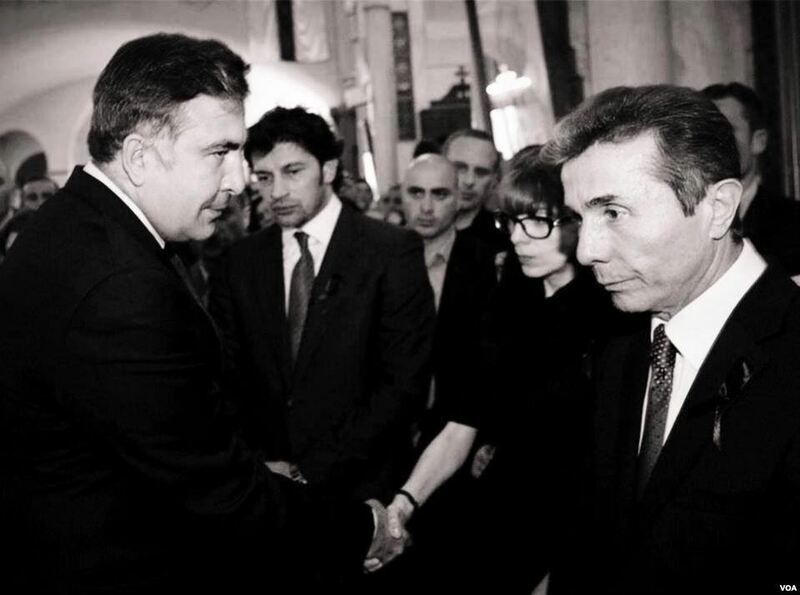 However, his dominant role in politics has resulted in ‘Ivanishvili-fatigue’ and a dropping allure of his party. This enabled Vashadze to secure a surprisingly good result, particularly in larger cities. This policy paper was published by STRATPOL as part of the Young Professionals program 2018. The publication of this paper was made possible thanks to the Ministry of Foreign and European Affairs of the Slovak Republic.